Get notified when Iowa Cubs tickets are available! The Iowa Cubs are a minor league, triple-A baseball team that is affiliated with the Chicago Cubs. They play as a part of the Pacific Coast League in the American Conference and their North Division. From the years 1969 to 1997, the Iowa Cubs played as a part of the American Association League. The Iowa Cubs took a league title in the year 1993, a conference title in 2004, and division titles in the years 1973, 1993, 1997, 1998, 2001, 2004 and 2008. 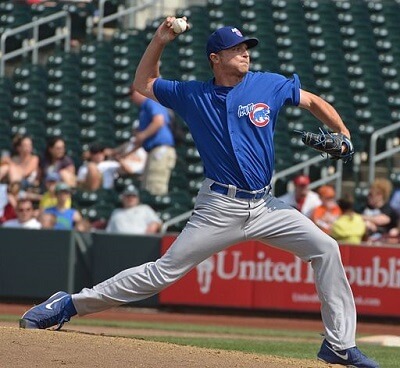 Get your Iowa Cubs tickets in order to be in the audience during their next game.